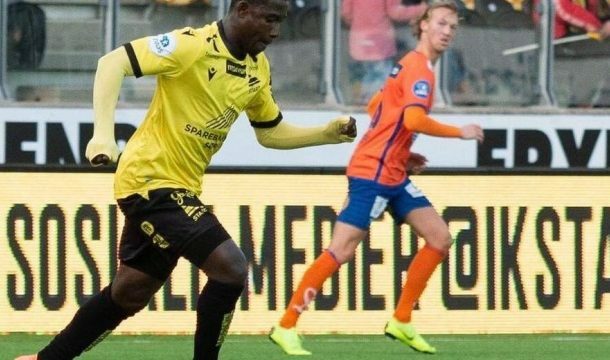 Isaac Twum once again showed his versatility as he featured as center back for IK Start in the Norwegian League. The midfield played as a center back for the third time this season as IK Start beat Raufoss IL 2-1 on Sunday. The former Inter Allies skipper lasted the entire duration of the game. He received a lot praise from the technical team and his colleague for his stellar performance and strong leadership at back. Afeez Aremu was a late substitute for Twum’s side, coming on late in the 94th minute for Christensen. Start rise to the 3rd position on the league log.